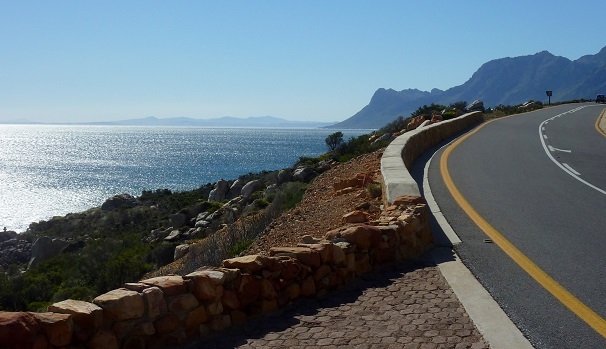 Road-trip season is approaching – and what better way to get started than with South Africa’s most loved route. The Garden Route is a picturesque and iconic road that links Cape Town and Knysna, and offers a multitude of little gems along the way. The drive along the N2 is about 480 kilometers, and at a decent pace will take about 5 and a half hours. We know all too well that with a long trip like this one, it’s important to stretch your legs- so we’ve mapped out a mini Garden Route Itinerary so that you can give the Wimpy coffee a break. No Garden Route road-trip is complete without a stop at the Ou Meul Bakkerij Riviersonderend. Why? The pies are simply out of this world. Choose from fillings like chicken, bobotie, venison, and steak- all cased in beautiful golden brown pastry. If you’re confident in your ability to contain the crumbs, take it to go. Otherwise, the quaint Ou Meul courtyard is a prime spot to kick-back and sip an iced coffee with your snack. Make sure you browse the gift store on the property for some unique keepsakes before you start back on the road. 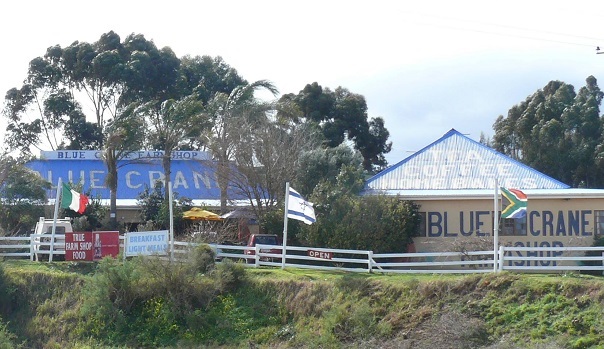 The bright blue roof of the Blue Crane Farm Stall is a welcome beacon among the rolling hills near Heidelberg. 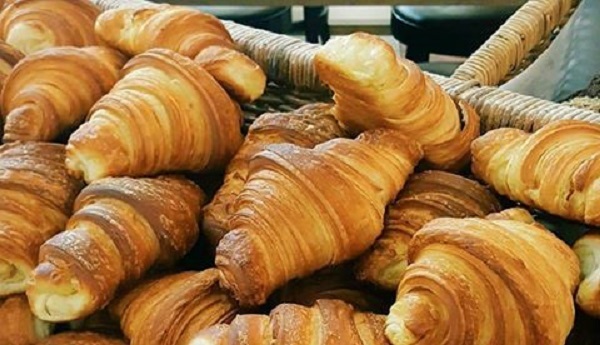 Pick up some delicious handmade goodies, or nibble on freshly baked farm bread. The restaurant serves farm-style home-cooked meals with ingredients straight out of their back garden! The Blue Crane’s Fragrance Boutique offers an array of scents imported from France- so be sure not to miss out! This quirky farm stall will ensure you leave with bottles of homemade confectioneries, packets of dried fruit and a backseat full of homemade pies. Maurits Lammers Antiques is an absolute must for anyone that has an interest in antique and collectibles. This old farm house is filled to the brim with once loved treasures that, when bundled together, make up a museum’s worth of things to see. 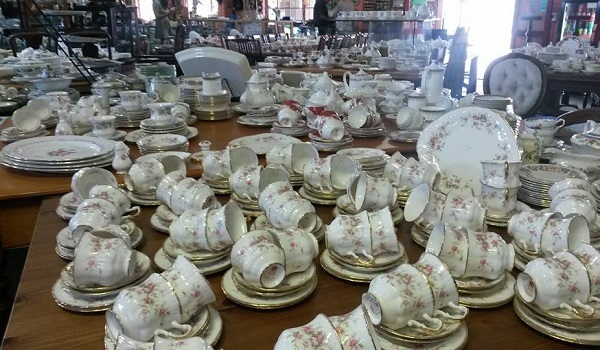 From furniture and porcelain, to pottery and silverware there’s not much you can’t find at this roadside trove. Browse through antique jewellery, books, postcards and memorabilia made from crystal. Feast your eyes and give them a welcome break from the monotony of driving. After such a long journey, make sure you treat yourself with a comfortable and stylish place to rest your head. Turbine Boutique Hotel and Spa is luxurious yet unpretentious Knysna accommodation. The perfect addition to any Garden Route road-trip, this sought after hotel is well worth the drive from Cape Town. To find out more, email reservations@turbinehotel.co.za, call +27 (0)44 302 5746 or visit the Turbine website.